What a beautiful old truck and you have done it justice! Great atmosphere brought out by post-processing! There are times when complimenting the photographer just isn't enough. This is an incredible image and one that should just be enjoyed. 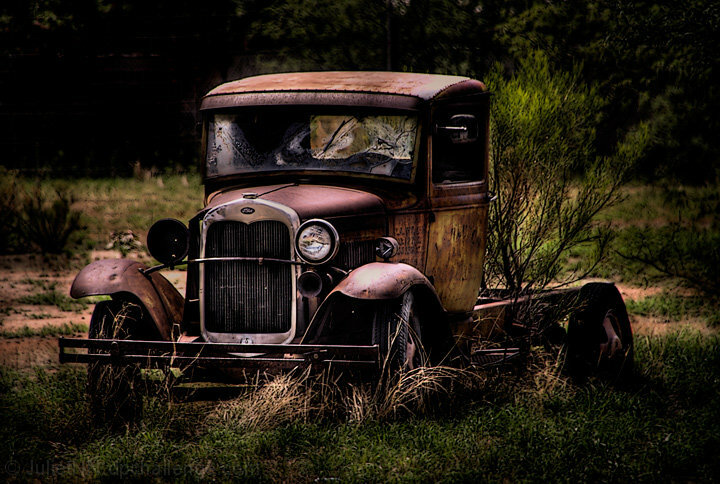 A perfect image of a great old truck. My compliments to the author. Proudly hosted by Sargasso Networks. Current Server Time: 04/26/2019 07:40:59 AM EDT.